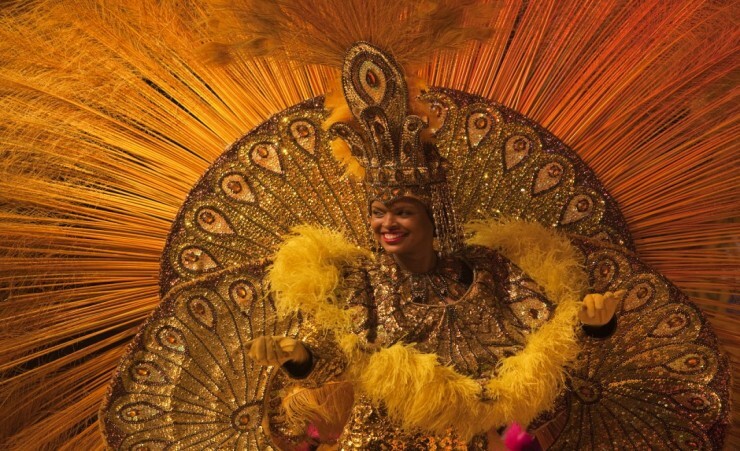 An incredible introduction to Brazil and Argentina, this 9 day, 8 night tour offers a fantastic insight into some of the best these countries have to offer. 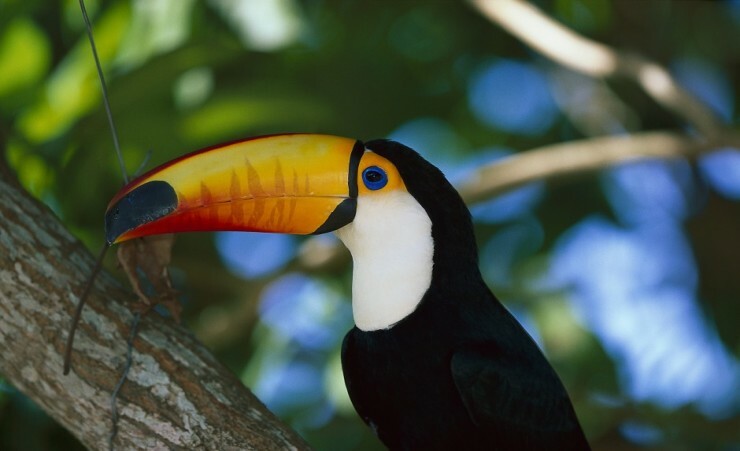 This extraordinary tour combines natural wonders, tropical jungles, world famous beaches and vibrant cities. 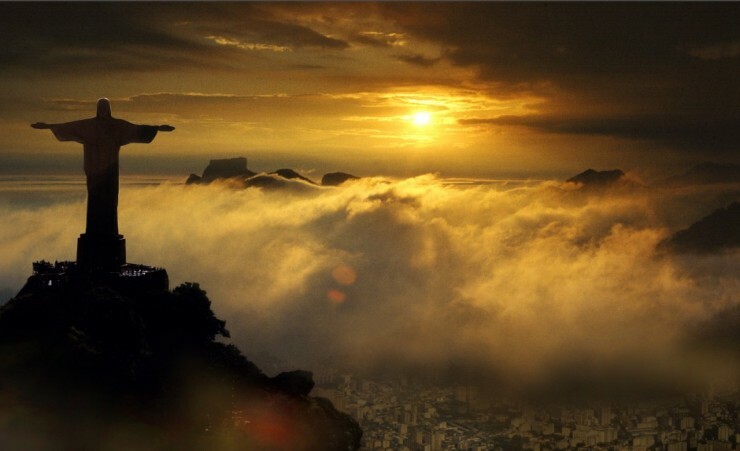 Depart London on your scheduled flight to Rio de Janeiro International Airport via Sao Paulo. On arrival, you will be met by your local guide and transferred to your hotel. The rest of the day is at leisure to settle in and relax. 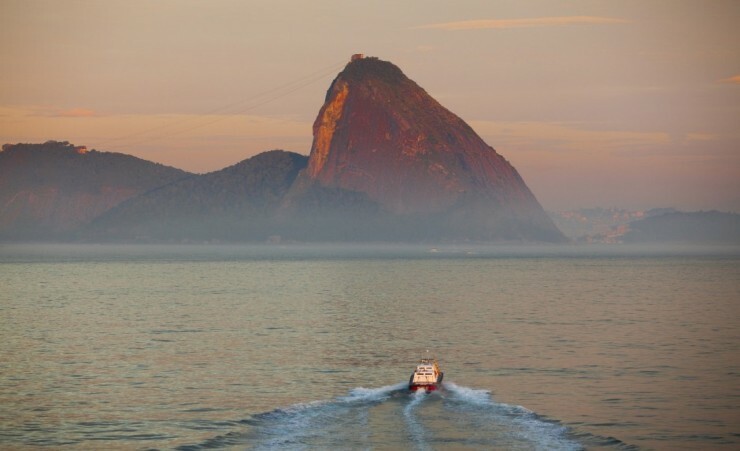 Spend the morning on a half day tour of the city including a visit to Sugarloaf Mountain, a natural peak situated on a peninsula at the mouth of a bay, and one of Rio's most famous icons. 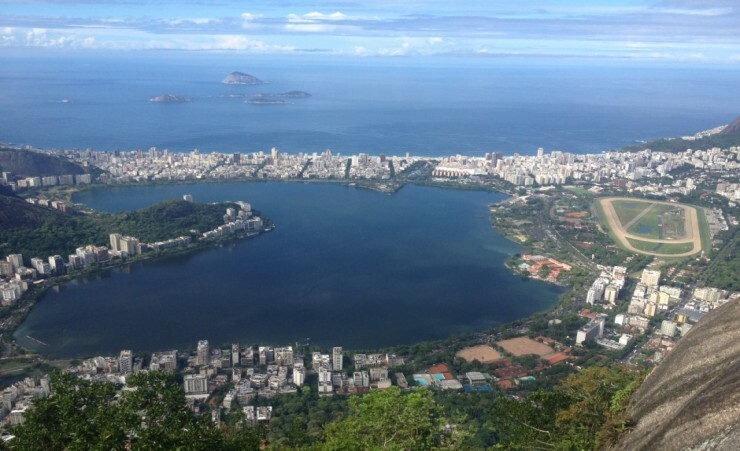 Take a ride in a cable car to the 394 metre summit for breathtaking views over the surrounding beaches and bays including the well-known Copacabana Beach. Enjoy the rest of the day as free time to further explore this beautiful city and perhaps stop to try some 'acai', a local deliciously healthy fruit, at one of the city's thousands of juice bars found on every corner you turn. 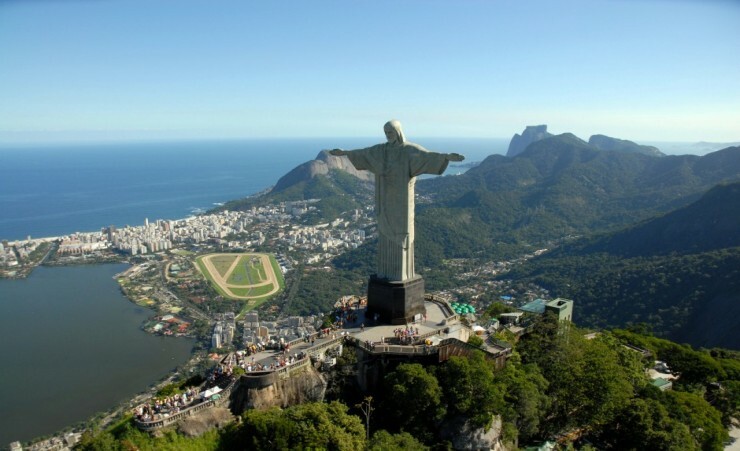 This morning's tour takes you to Corcovado Mountain in Tijuca Forest, site of the magnificent Christ the Redeemer statue. 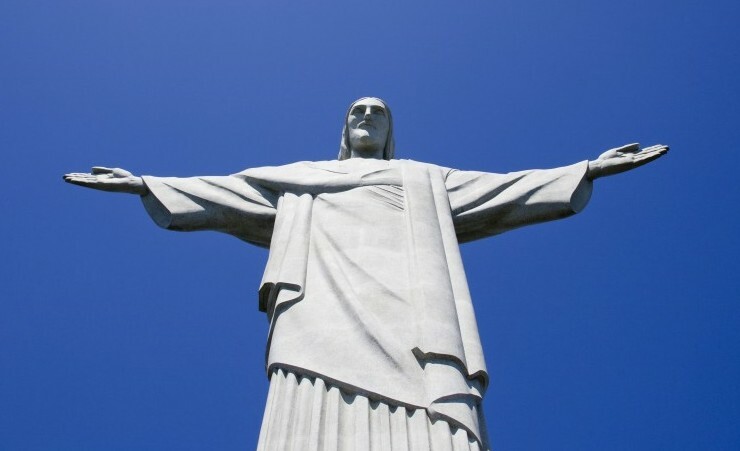 Considered to be the largest art deco statue in the world, the impressive figure standing 30 metres tall and arms stretching 28 metres wide, is a symbol of Brazilian Christianity overlooking the city. 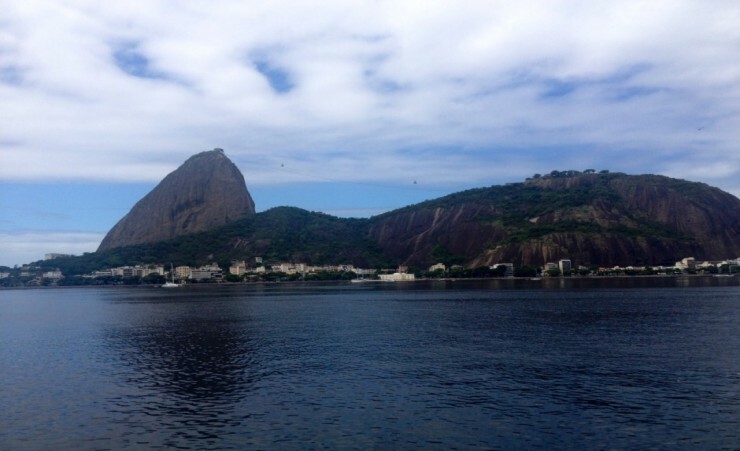 The afternoon is at leisure, you may choose to take a stroll along Ipanema beach or explore the beautiful Botanical Gardens. 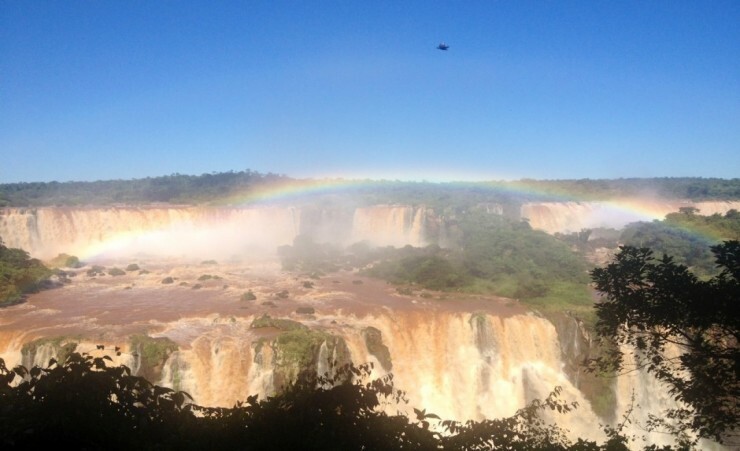 The morning is free before you take your flight to the Brazilian side of the Iguazu Falls. We suggest you take a trip to Santa Teresa, a bohemian neighbourhood where the Portuguese Royal Family used to reside in the eighteen hundreds. On arrival in Iguazu, you will be transferred to your hotel where you will spend the night. Declared a UNESCO World Heritage Site in 1984, Iguazu National Park is home to incredible waterfalls with 275 jumps of water falling from an average height of 70 metres. On today's tour you will explore the routes of the Upper Circuit, Lower Circuit and Devil's Throat. The Lower Circuit is a trail of just under one mile and allows you to get closer to some of the smaller waterfalls. From the Upper Circuit you will be able to enjoy stunning panoramic views and the top of the majestic falls. The infamous Devil's Throat is where the largest volume of water descends from Iguazu and from the catwalk here you will really be able to feel the intensity of the almighty thunder. 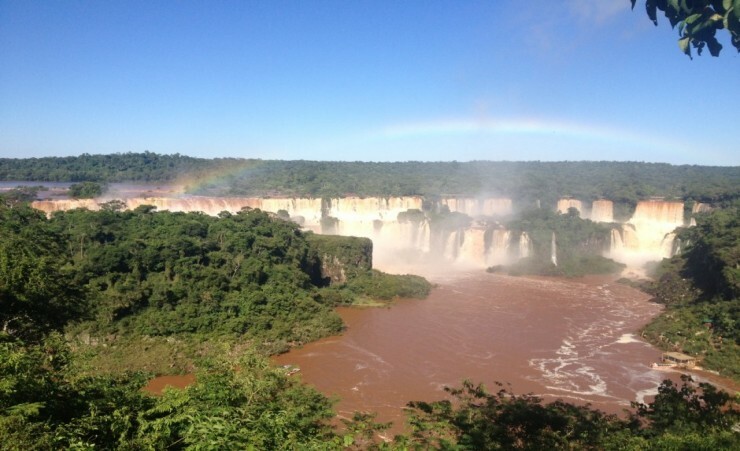 This morning, cross back into Brazil to see this side of Iguazu National Park. 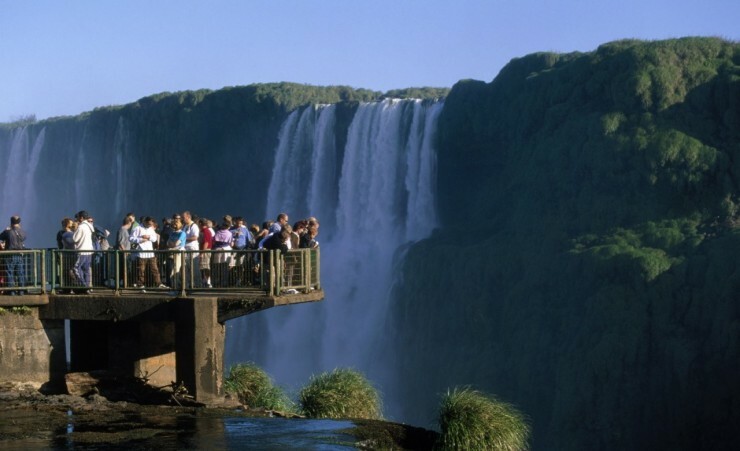 Take in the amazing views of San Martin Island and three of the most impressive jumps of the falls before getting to a further viewpoint with a perfect view of the Devil's Throat just 150 metres away. 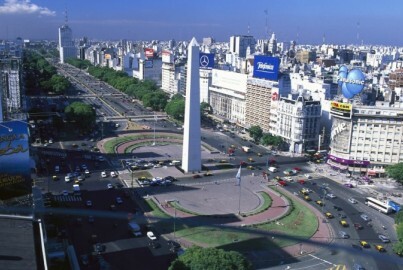 In the afternoon you will transfer to the airport in order to catch your flight to Buenos Aires where you will be met and taken to your hotel. Today's morning tour of the city starts in the historic Plaza de Mayo, the site of the 1810 revolution and now a hub of political life. 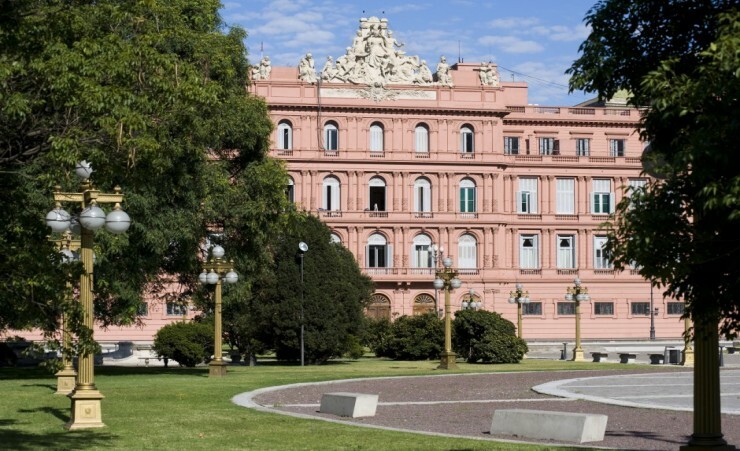 From here you will see the Casa Rosada government palace and its famous balcony where Eva Peron used to address the people. 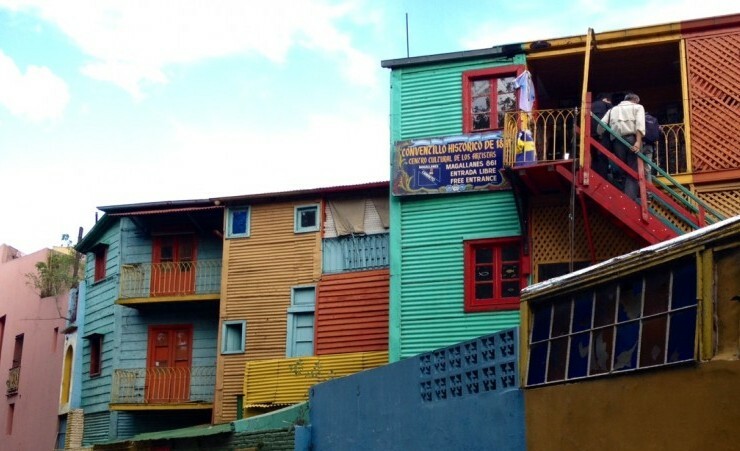 Later you will reach the picturesque and colourful neighbourhood of La Boca with its famous street 'Caminito' whose architecture reflects the European influence of the late 19th century. After this, head to the modern Palermo neighbourhood with its elegant residences, finally reaching the district of Recoleta, the most sophisticated neighbourhood in Buenos Aires. 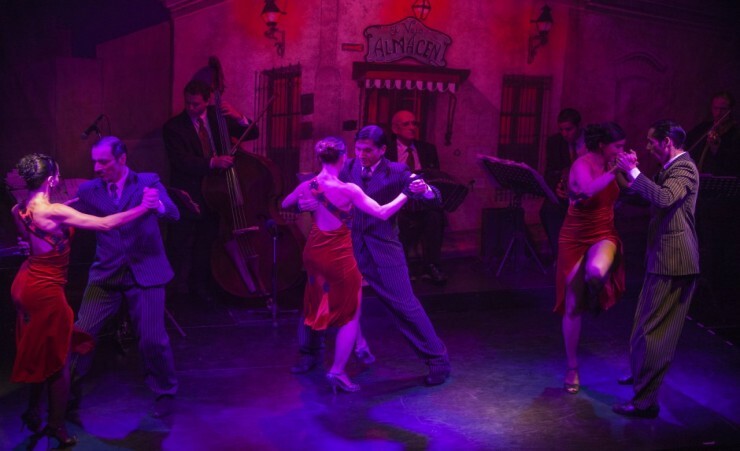 Enjoy the afternoon at leisure; perhaps see a Tango show which your guide will be able to organise for you at an additional cost. Enjoy a day at leisure to take in the city at your own pace. We recommend a visit to the Malba Museum to learn about Latin America arts or a drink at one of the vibrant bars in Plaza Serrano - ask for an 'alfajores', a soft delicate cookie filled with dulce de leche. Transfer to the airport for your flight to the UK via Sao Paulo. UK passport holders are not currently required to obtain a visa prior to travel for either Brazil or Argentina - this will be granted on arrival for stays of up to 90 days. All flights are operated by Latam. Each passenger is entitled to 23kg of hold luggage and hand luggage not exceeding 56cm x 45cm x 25cm in size. Flight times are for guidance only and are subject to change. It is compulsory to recheck luggage in Sao Paulo when connecting with a domestic flight. This is a fully escorted tour, meaning that you will be met on arrival and will be accompanied by a local guide throughout the tour, ensuring that you have first-hand knowledge at all times. The currency in Brazil is the Brazilian Real, known as BRL. The currency in Argentina is the Argentine Peso, known as ARS. However, US Dollars are also widely used throughout both countries. Cash machines are available in all the major cities to withdraw money in the local currency. You will need to take some extra money with you to cover any personal purchases, such as souvenirs, laundry and extra drinks and snacks as well as your lunch and dinner on each day. Approximately £300-£400 per person should be sufficient for the tour. Excellent location for all hotels used. Arena Leme in Rio.. excellent view from room, brilliant selection for breakfast. San Martin Ignacio... Beautiful location. Breakfast adequate, a la cart very good. Excellent bird sanctuary next door. Kenton Palace Buenos Aires... Excellent location, spacious room with bath and shower ! Very good tour, overall very satisfied. All the tour guides have been excellent and very helpful! An excellent, good value tour. Excellent tour guide, very informative. Brilliant when needed help. We had a good holiday thanks. Hotel in Rio: Windsor Leme: Excellent. Fantastic views, very large room and bathroom.Very clean. Breakfast superb. Check in very good. 2 large double beds. 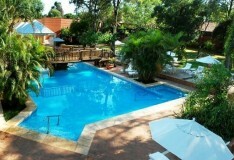 Hotel in Iquazu: San Martin. OK but not English 4 star. Clean and tidy. Breakfast OK. Reception staff slow and not particularly efficient, but OK for time we were there. Hotel: in Buenos Aires. Kenton Palace. Excellent. Good breakfast, reception staff good. 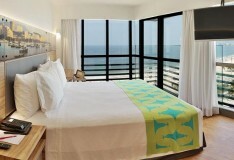 rooms superb. 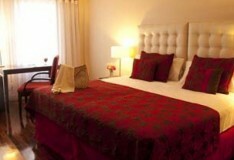 Very large rooms with 2 double beds. Bathroom first clas, separate bath and shower and toilet. 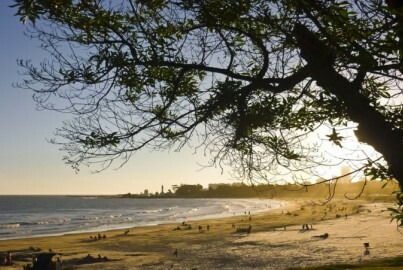 Discover why so many people fall in love with the 'Paris of the Southern Hemisphere'. 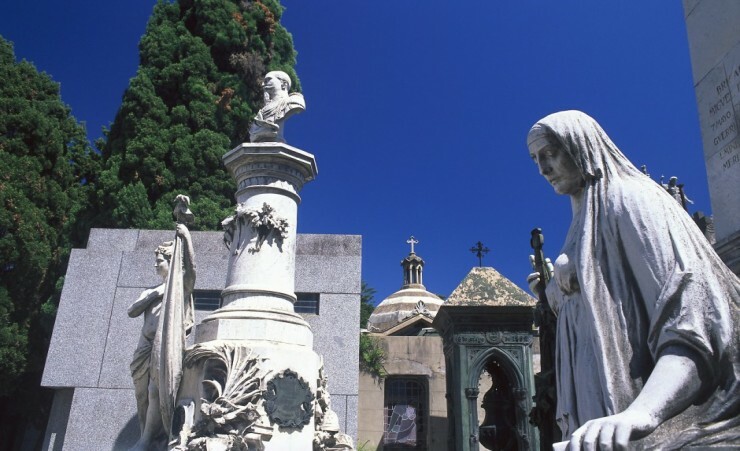 Buenos Aires provides a seductive mix of stunning European architecture, old-world languor and elegant neighbourhoods where colonial buildings and outdoor markets can be found at every turn. 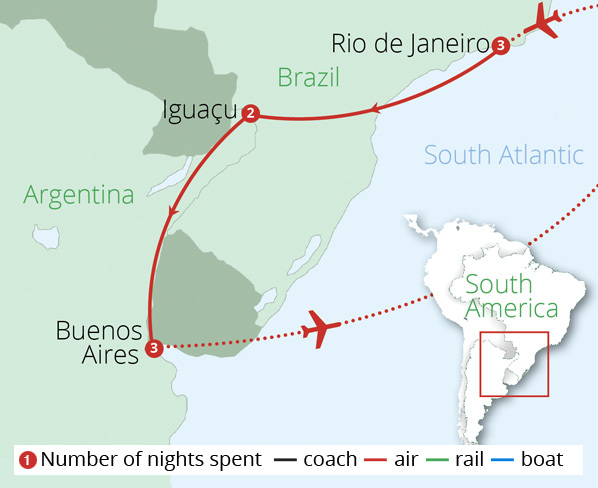 Lying across the Rio de La Plata, Montevideo is the capital city of Uruguay and one of the most under-visited capital cities in all of South America. 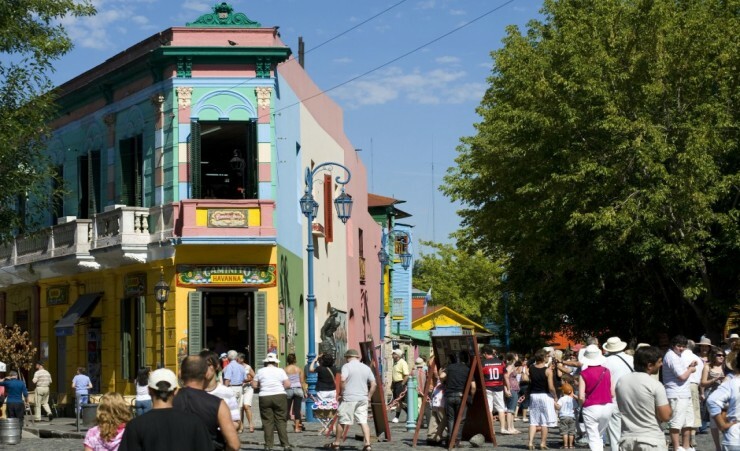 Take a ferry across the river from Buenos Aires to spend three nights in this vibrant, chic and eclectic, beach-lined city with its rich culture and laid back way of life.